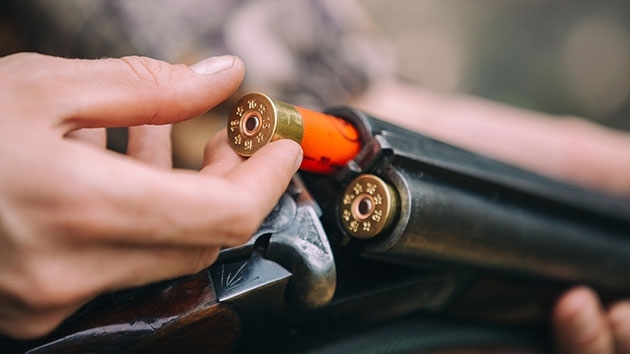 Police in Virginia say a 5-year-old boy shot himself in the wrist with his mother’s gun while she was driving him to a doctor’s appointment and talking on the phone. 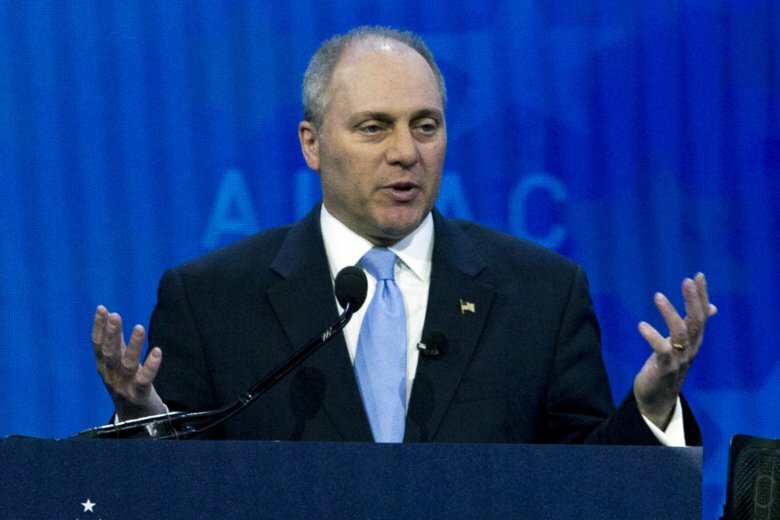 In the year since House Majority Whip Steve Scalise and others were shot at a congressional baseball practice, his views on gun control have not changed. 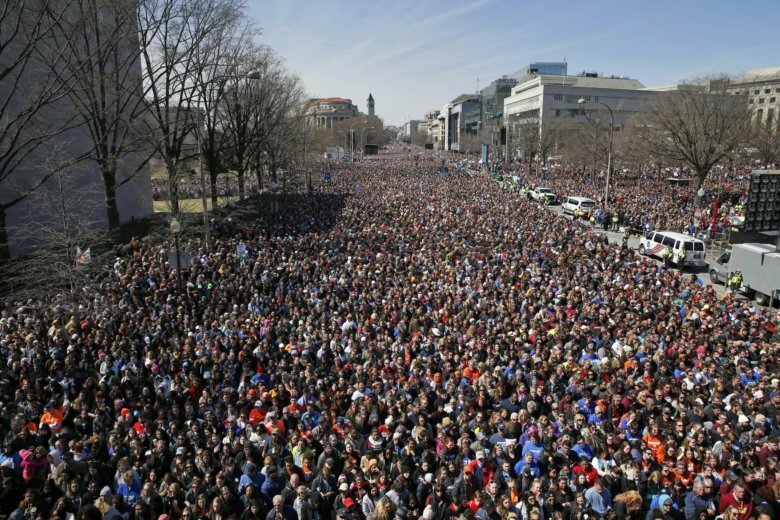 A gun rights group has filed a federal lawsuit challenging Maryland’s recently enacted ban on devices that increase the rate of fire of semi-automatic firearms. 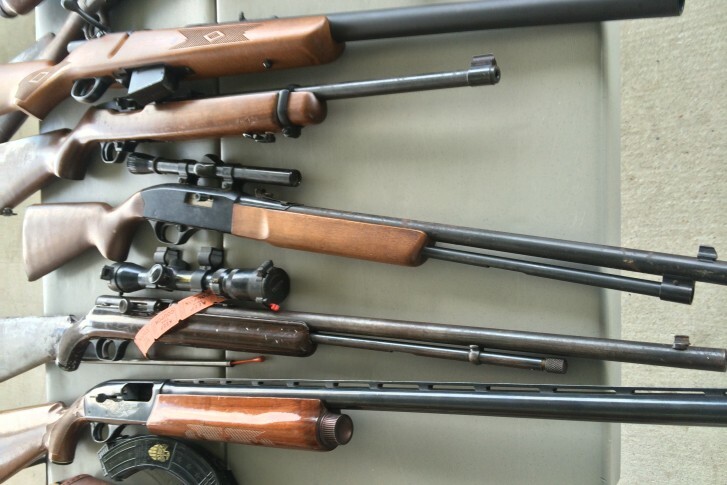 Texas Gov. 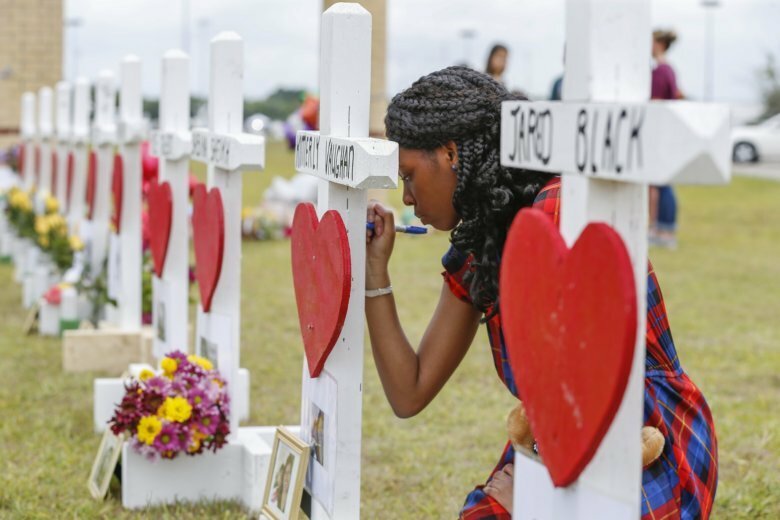 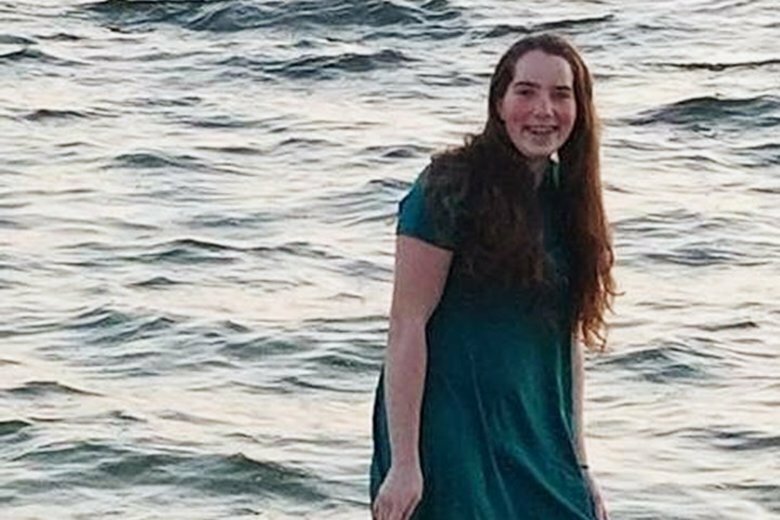 Greg Abbott’s call to do “more than just pray” for the victims comes in a state that has fully embraced its gun culture and resisted previous attempts to scale it back. 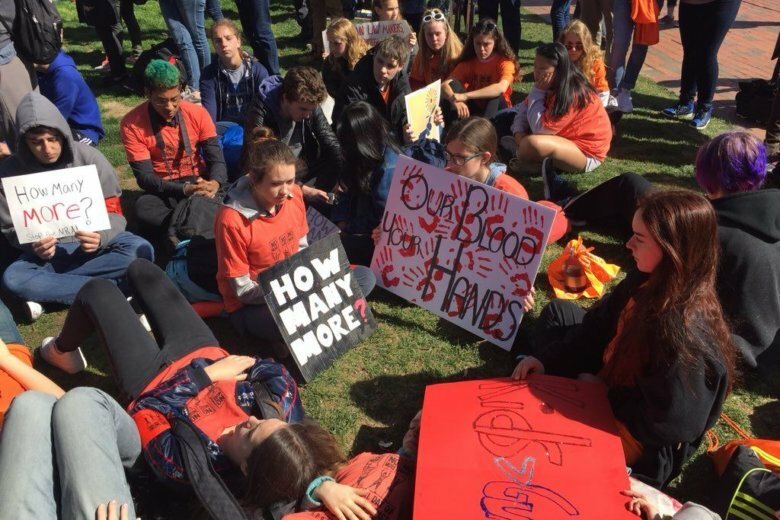 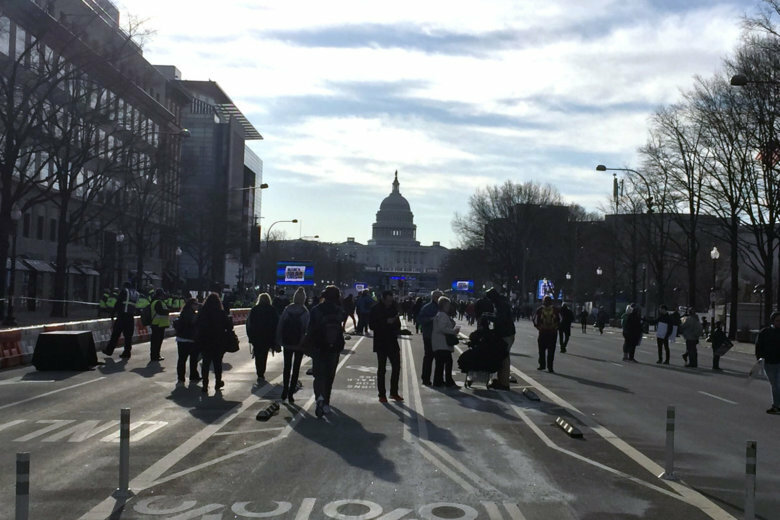 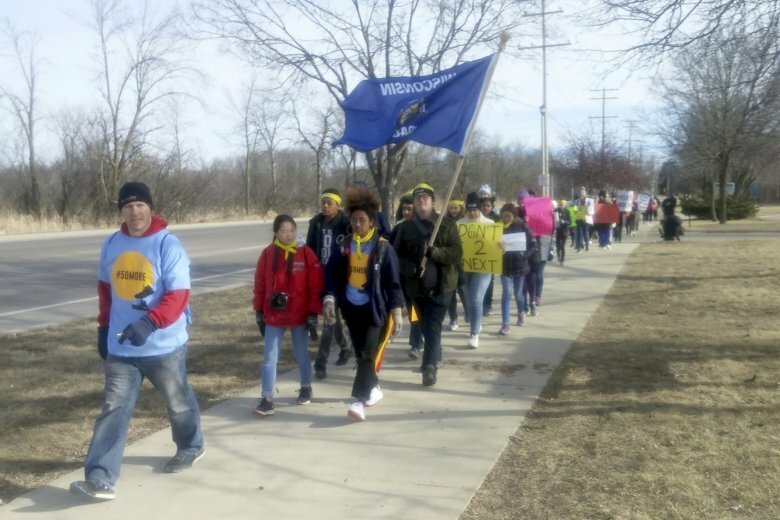 Four students from Montgomery County were arrested Friday afternoon after they protested in support of gun control in front of Speaker Paul Ryan’s congressional office door. 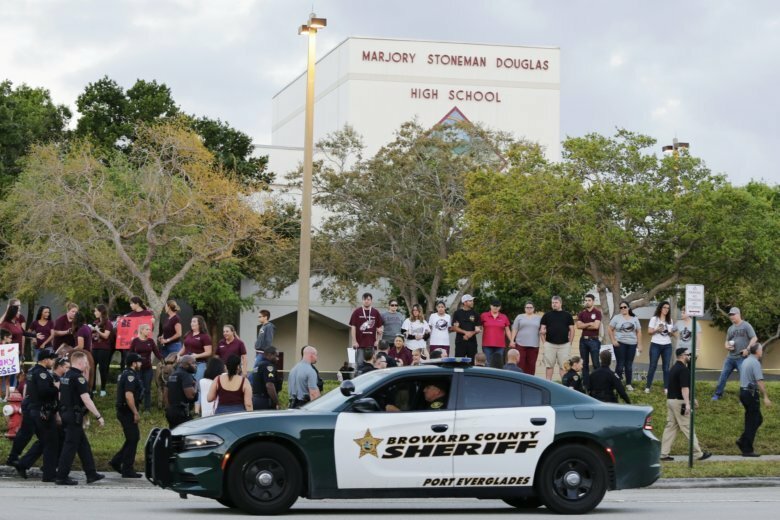 They are the “good guys with guns” the National Rifle Association says are needed to protect students from shooters: a school police officer, a teacher who moonlights in law enforcement, a veteran sheriff. 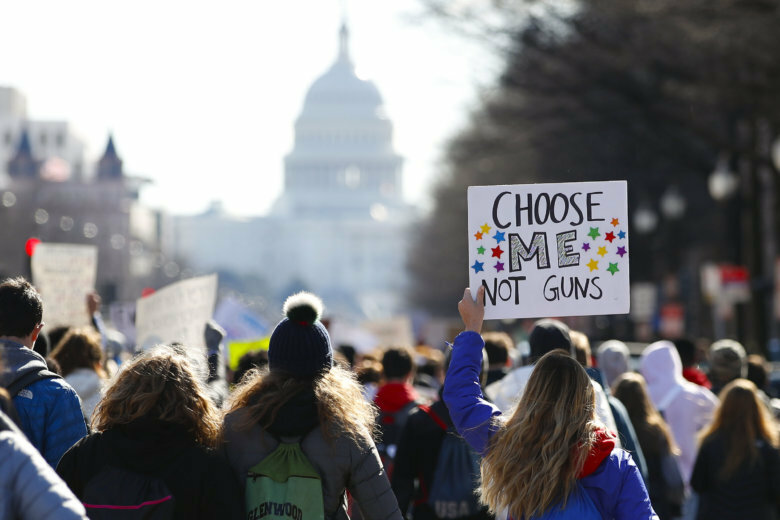 Yet in a span of 48 hours in March, the three were responsible for gun safety lapses that put students in danger. 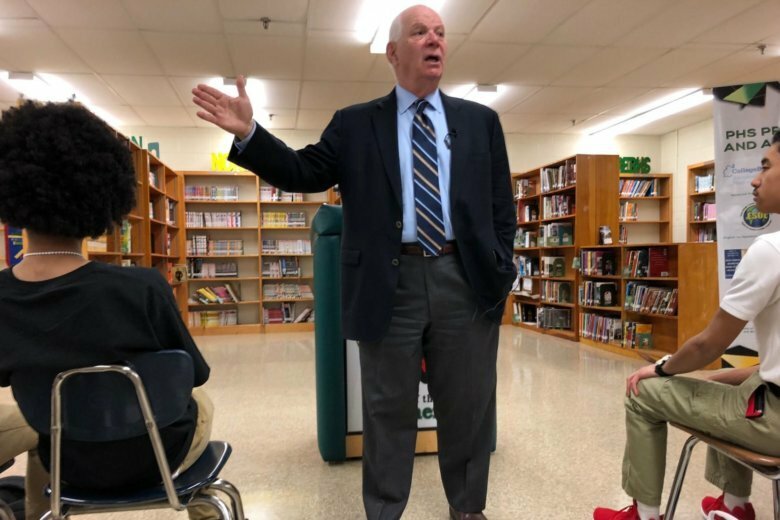 Students at Parkdale High School in Prince George’s County invited Sen. Ben Cardin to take a measured look at gun violence, school safety and related problems during a town hall-style event Friday. 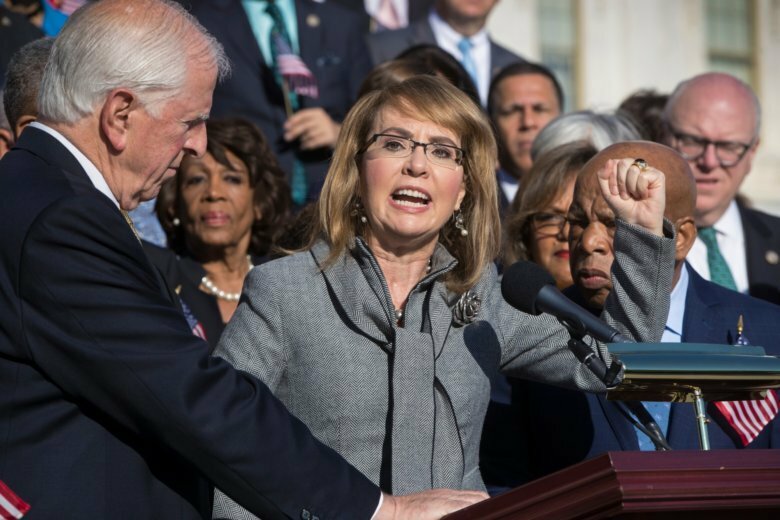 Giffords was the target of a lone gunman at the meet-and-greet event outside a supermarket in Tucson, Arizona and was left partially paralyzed.